Most of the OEMS I have seen are versions of 1.5X. Since I noticed the erratic movemets on the x- and y-axis, I replaced the stepper motors. 4 Euro each, no big deal. This was not the case when I made the first print !!! Is it likely that the stepper drivers of the printer somehow kill the steppers ? Any ideas ? Do I have to replace the Mainboard of the printer ? What do you think ? Hm, that sounds really bad! 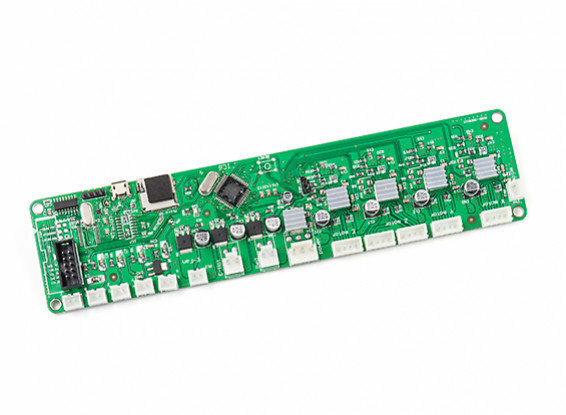 Does your mainboard have replaceable stepper drivers, or are they soldered? That toc-toc sound might also come from the nozzle being blocked, so the filament can not move, or not enough, and the stepper skips steps? Or it could be a build-in protection, to prevent the feeder from grinding the filament in case of a blocked nozzle. The old UM2 also has this feature, and when the nozzle is blocked, or you try to extrude too much material too fast, it also makes this sound while the feeder steps back. I am not saying that this is the case in your printer (I don't know that model), but it might be worth looking into, just as another option on the list?